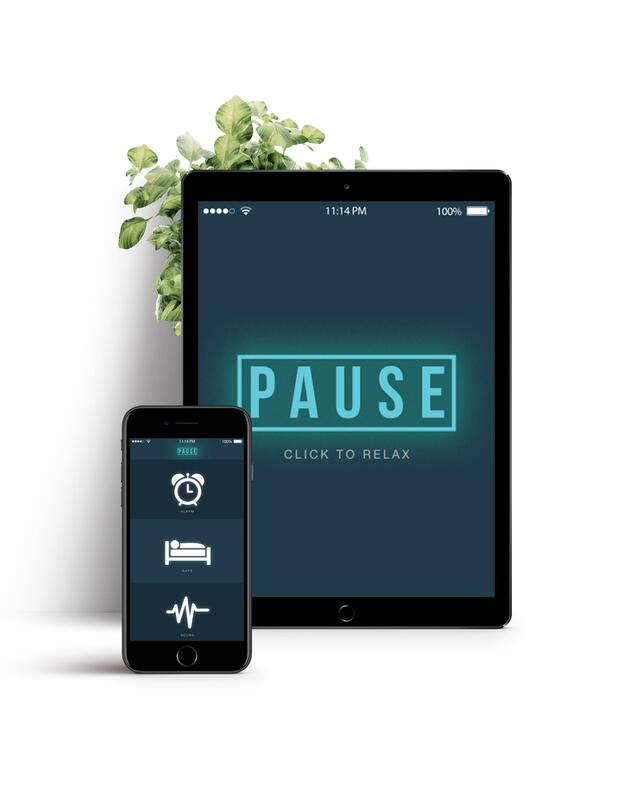 Pause is an app that is designed to help people sleep. Instead of a typical alarm clock in an iphone, Pause App help the user take naps and chose their own sound to wake up to. The challenge was to create a wireframe that was simple and straight to the point. Creating a visual stylization that would compliment the app was actually really challenging. 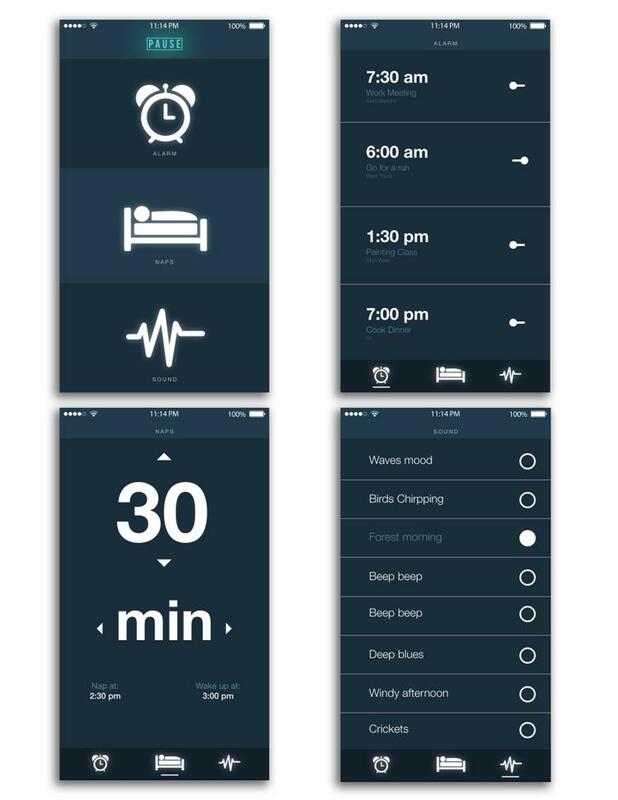 The idea of sleep had to be incorporated into the logo of the app as well as the layouts. The app eventually was put together to construct an easy and minimalistic approach.